An American in Marseille. 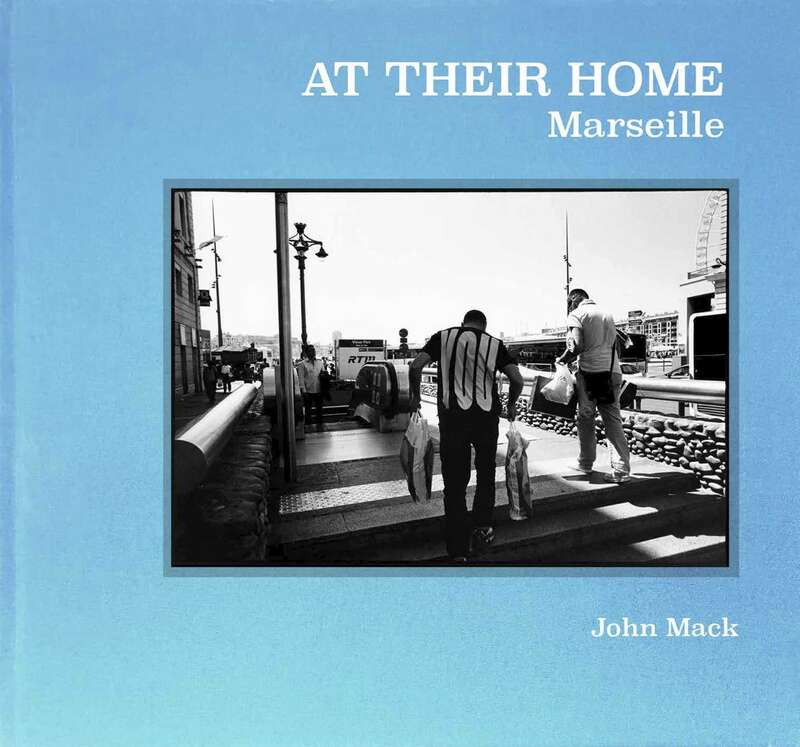 The internationally-renowned French port comes alive in John Mack’s five year’s worth of wanderings amongst its streets. As legend has it several Greek galleys arriving from Phocaea (Asia Minor) in search of trade opportunities made landfall in 600BC upon the shores of Lacydon Creek. That very day, the King of the native tribe inhabiting the area was to marry off his daughter, Gyptis, to a native suitor. It just so happens that Gyptis, upon their encounter, falls for Protis, leader of the Greek expedition, and their marriage marks the founding of Massilia, present-day Marseille. Some 2,600 years later photographer John Mack takes to the streets of Lacydon Creek, — now famously known as Marseille’s Vieux Port — a vibrant, rugged, port whose evolution over the course of time has stayed true to its founding legend of foreign immigrants posed with the task of confronting native identities. Though a latent, explosive energy runs through these streets, the famous “Marseillais” identity provides a fragile yet strong, common ground which simultaneously both fortifies and merges one identity and another: distant friends; close enemies.